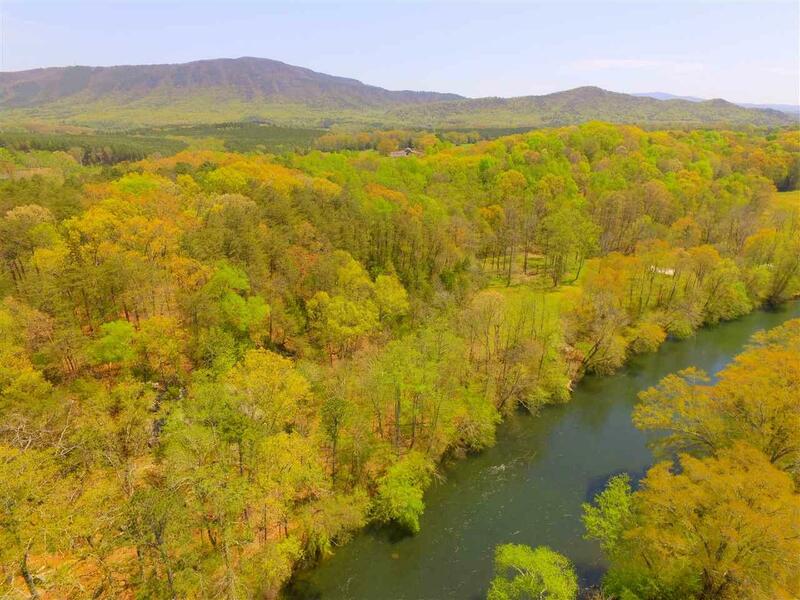 Ocoee waterfront, 10.9 Acre parcel. 111 feet of waterfront. Great frontage on Welcome Valley Road, 338 feet. Next to Outdoor Adventure Rafting. Listing provided courtesy of Amelia Weaver of Coldwell Banker Kinard Realty.